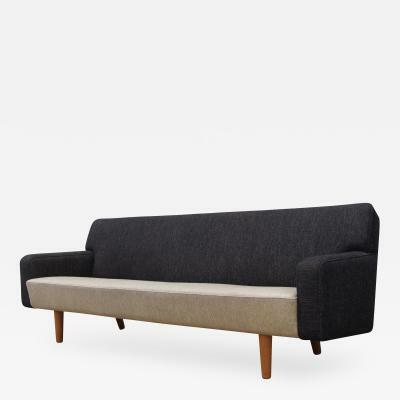 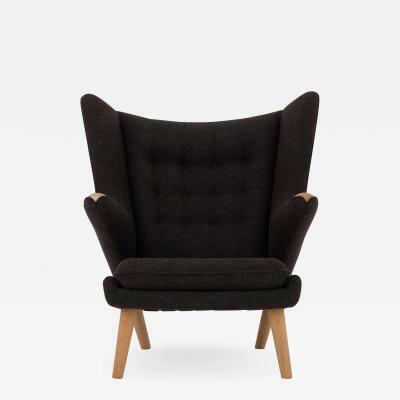 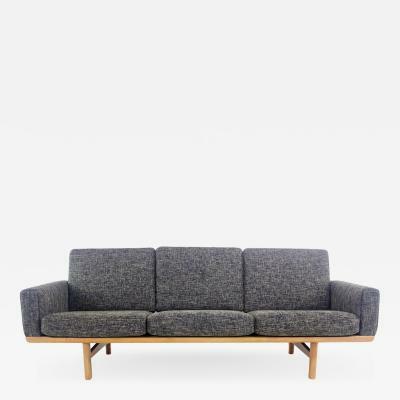 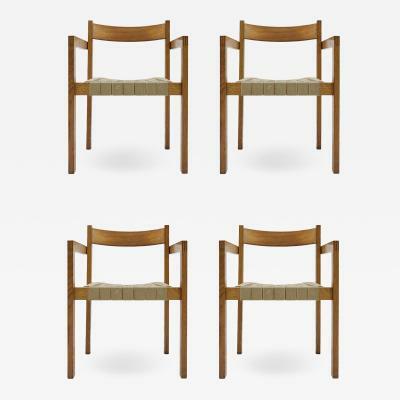 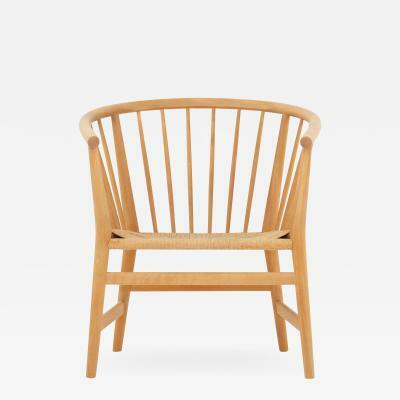 The Danish furniture maker Hans Wegner is best known for his elegant, well-crafted seating designs. 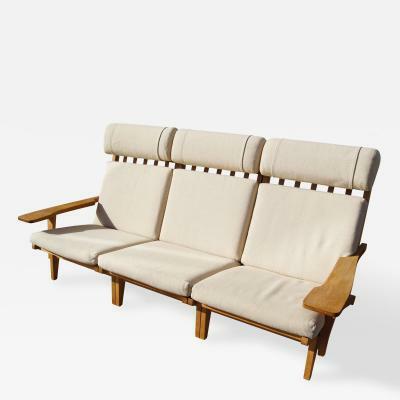 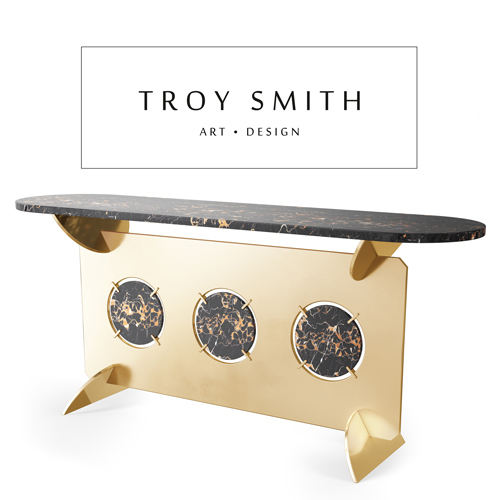 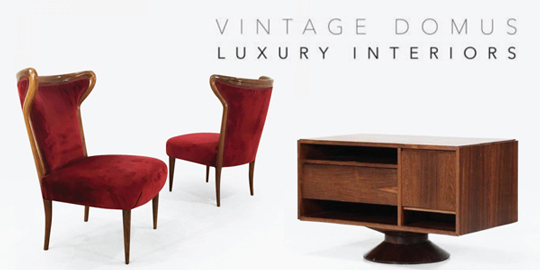 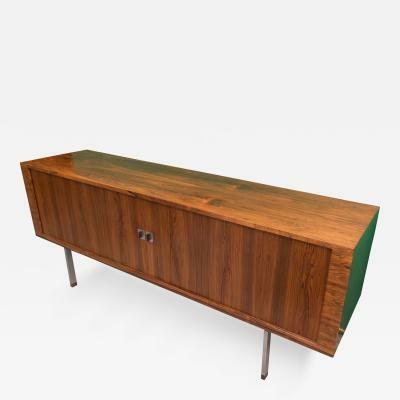 A trained cabinetmaker, Wegner championed functionality and craftsmanship and played a pivotal role in the popularization of mid century Danish design. 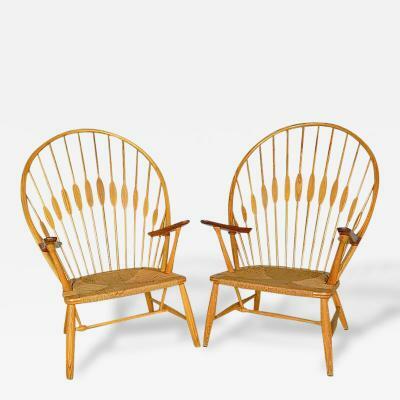 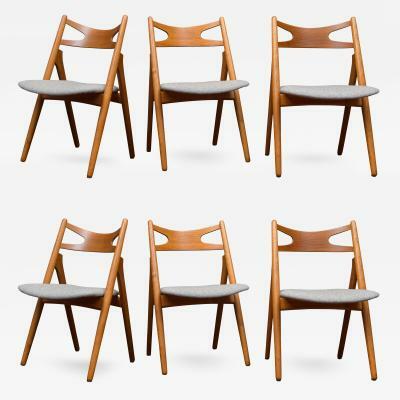 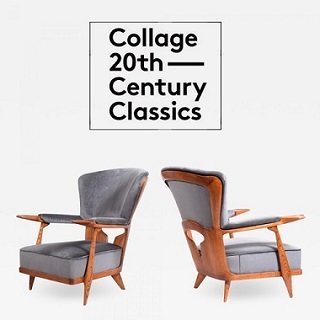 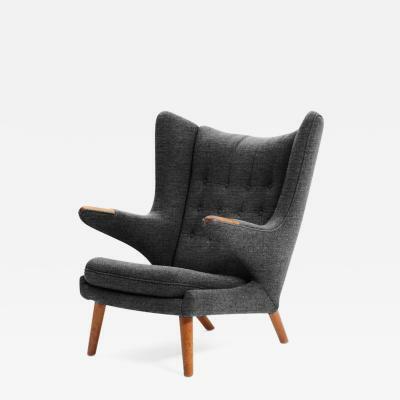 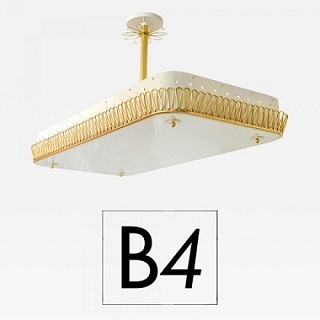 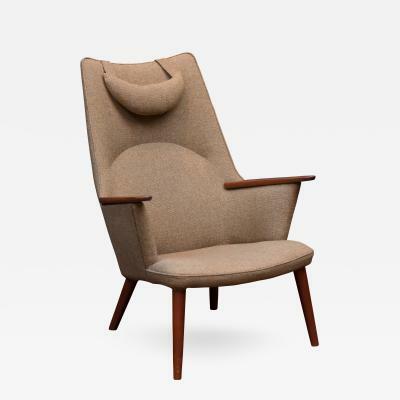 Hans Wegner chairs exemplify iconic mid modern designs; the Peacock Chair, the Wishbone Chair, the Chinese Chair, the Round Chair, and the Shell Chair all show Wegner’s ability to combine form, function and impeccable artistry in a single piece of furniture. 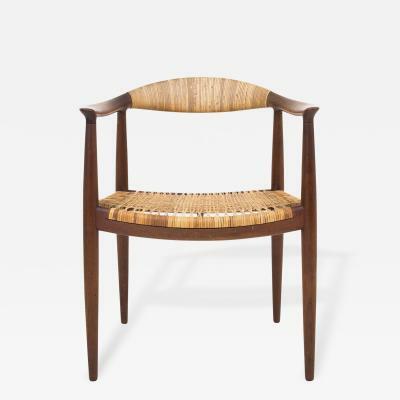 Working with materials such as wood, metal, upholstery and caning, Wegner employed traditional joinery and construction techniques. 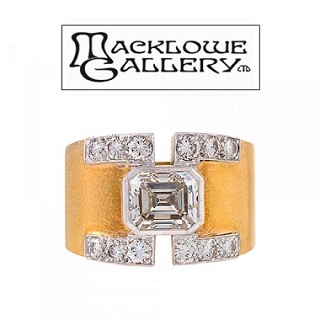 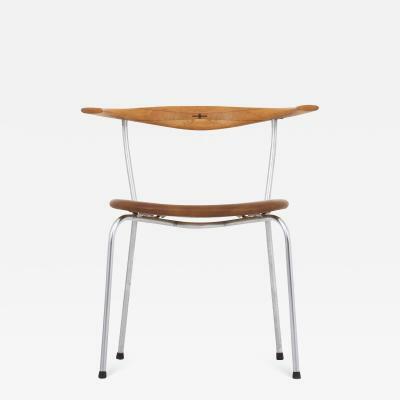 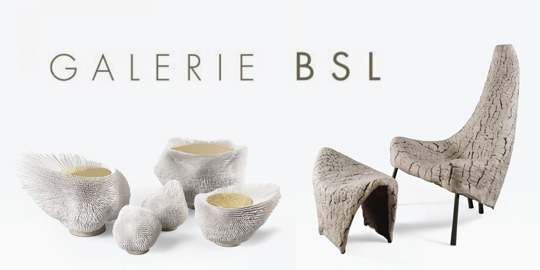 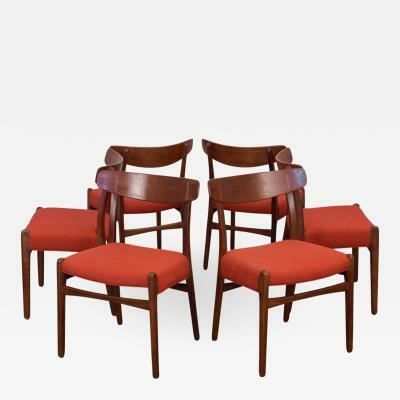 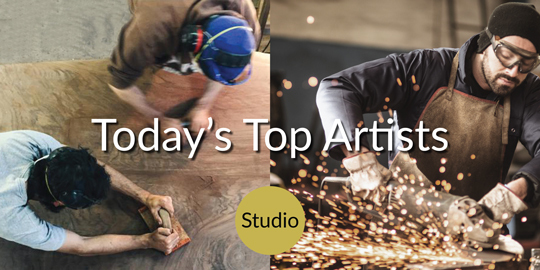 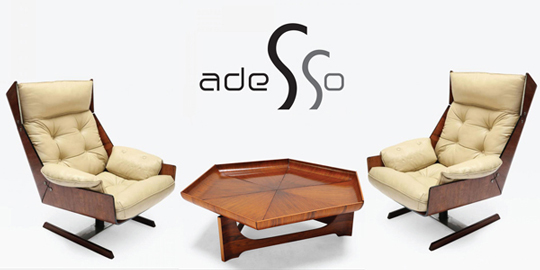 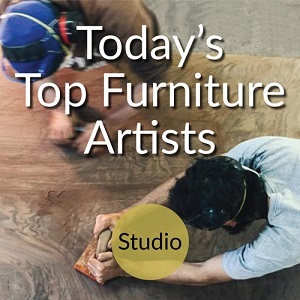 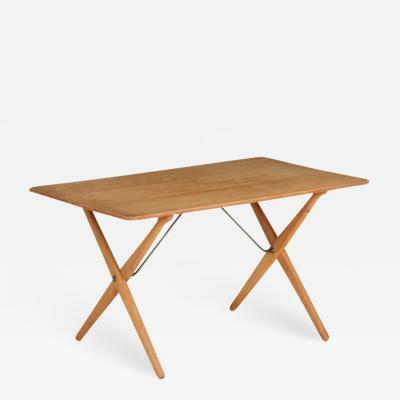 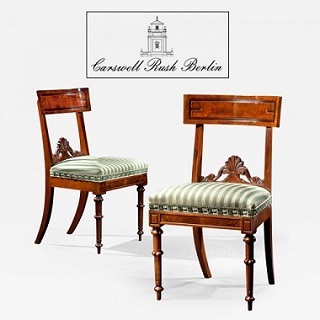 Born in Denmark in 1914, Wegner trained as a cabinetmaker in the workshop of H.F. Stahlberg. When he turned twenty-one, Wegner moved to Copenhagen to attend the School of Arts and Crafts, later embarking on a career as an architect. 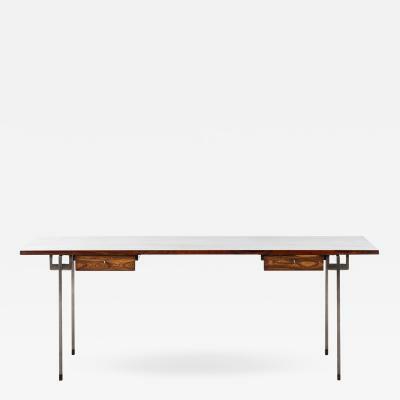 In the early 1940s, Wegner teamed up with Arne Jacobsen and Erik Møller to design the furniture for Aarhus, Denmark’s new City Hall. 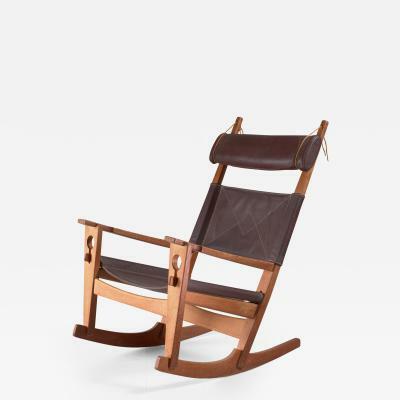 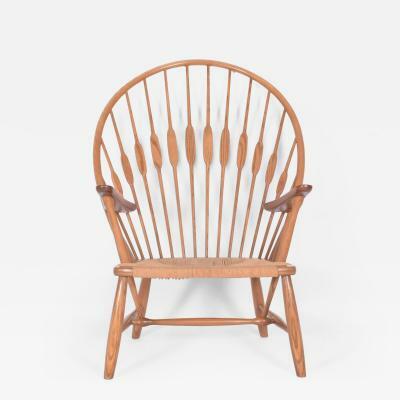 In 1943, Wegner established his own studio, often collaborating with the cabinetmaker Johannes Hansen to bring his designs to fruition. 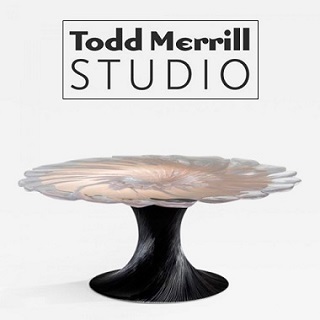 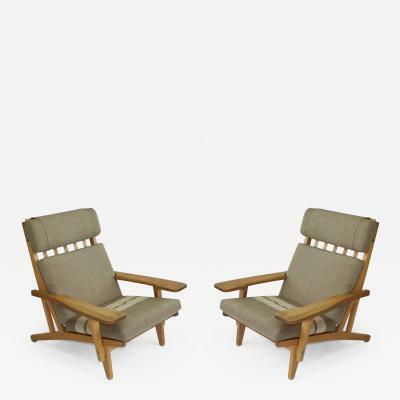 The partnership, which lasted from 1949 until the 1960s, facilitated the production of a wide range of Wegner’s designs, including chairs, sofas, and coffee tables, as well as some of his most revered forms. 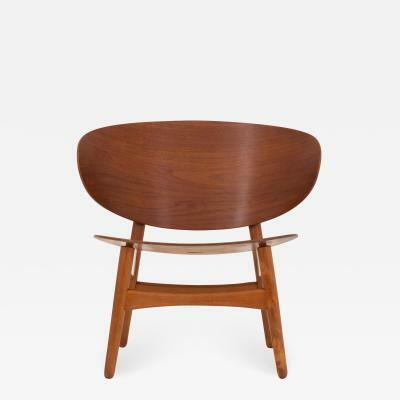 Wegner partnered with a variety of other manufacturers, including the Danish workshop PP Møbler, which produced his well-known Hoop Chair. 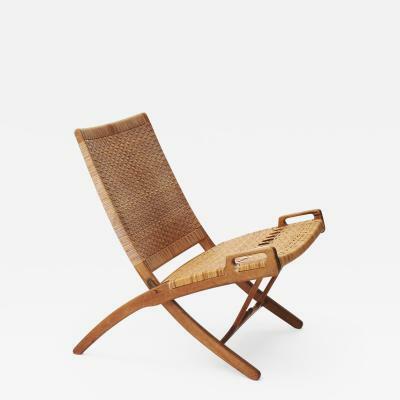 Wegner continued to work until the last decade of his life. 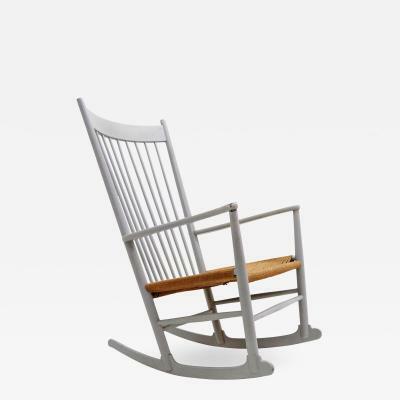 He passed away in 2007 at the age of 92. 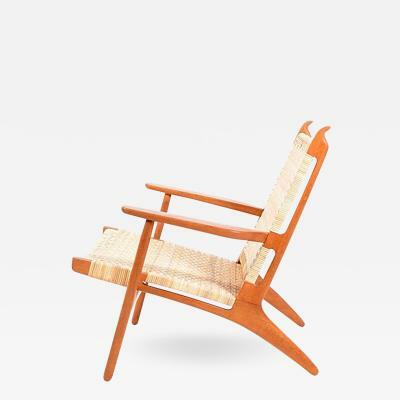 Today, Hans Wegner's furniture designs are included in the collections of major international institutions, including the Museum of Modern Art in New York.